This wine presents an intense ruby-red colour. An attractive nose on notes of black fruits coated with subtle woody touches. Smooth and supple in the mouth on a great tannic structure. The finish of Chateau de Lionne 2014 features well-blended tannins. A wine full of freshness. The Château de Lionne extends over 37 ha, in the commune of Illats, in the middle of Graves, near the Garonne. The estate was acquired by Veronique Smati in 2007. 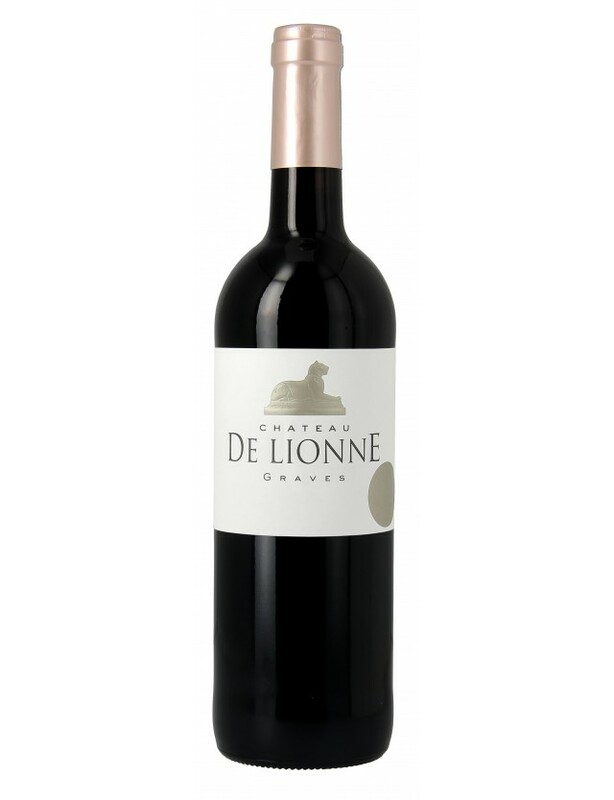 The wines offered by the Château de Lionne are made up of subtle blends: Merlots and Petits Verdots for the red; Sauvignon and Sémillion for the whites. In 2014, the vineyard wanted to exploit this exceptional terroir in an original way and launched a 100% Merlot vintage, called Envolée (Take-off).